Learning how to live in the present moment is life changing! 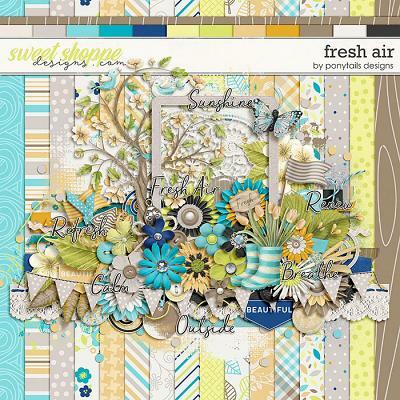 Be All There by Amanda Yi and Red Ivy Design is a gorgeous digital scrapbooking collection that is sure to remind you that the most precious moment is now. 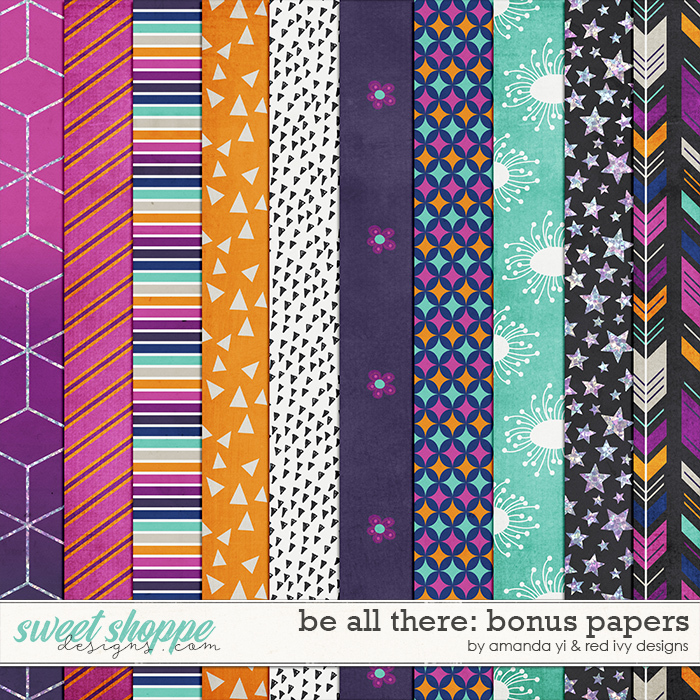 Be All There - Bonus Papers includes 10 backgrounds in JPEG format. Everything created and saved at 300 dpi for optimum printing quality. 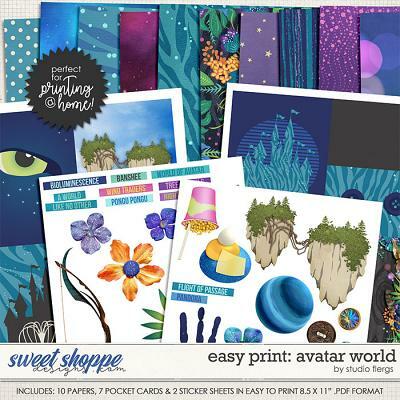 Please note that sample layouts may include items from Be All There - Bundle, as well as other templates, fonts or items that do not come with this product. Please refer to the preview and the list of contents above.